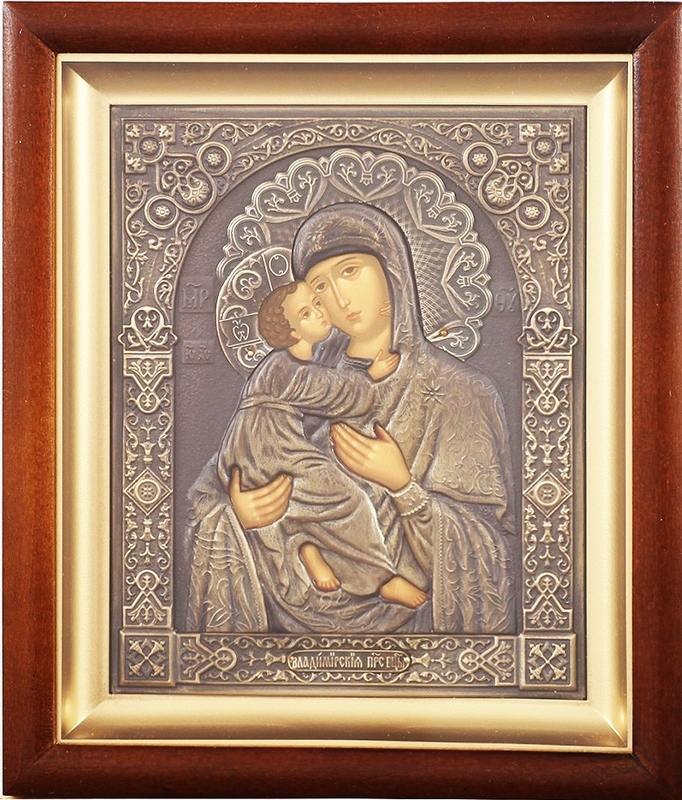 Byzantine religious matching icons - 2 | Istok Church Supplies Corp. Through a series of matching religious icons, Istok Church Supplies offers customers a very convenient way to achieve coherence look and feel with their icon displays. Iconography is one of the most distinctive elements of Orthodox Christian faith, one that helps the devout channel their prayers and carry forward centuries of cultural heritage. It is not for any random reason that customers come to us for high quality religious icons. They know that we have experienced craftsmen with deep understanding of Byzantine canonical art traditions. Our iconographers are talented, skilled and render each religious icon with painstaking attention to detail and high quality workmanship. Byzanting religious matching icons offered by Istok Church Supplies in this series are of the same size and weight. They are encased in a solid wood frame. The prices are exactly the same for each product and we offer a discount on the market price. 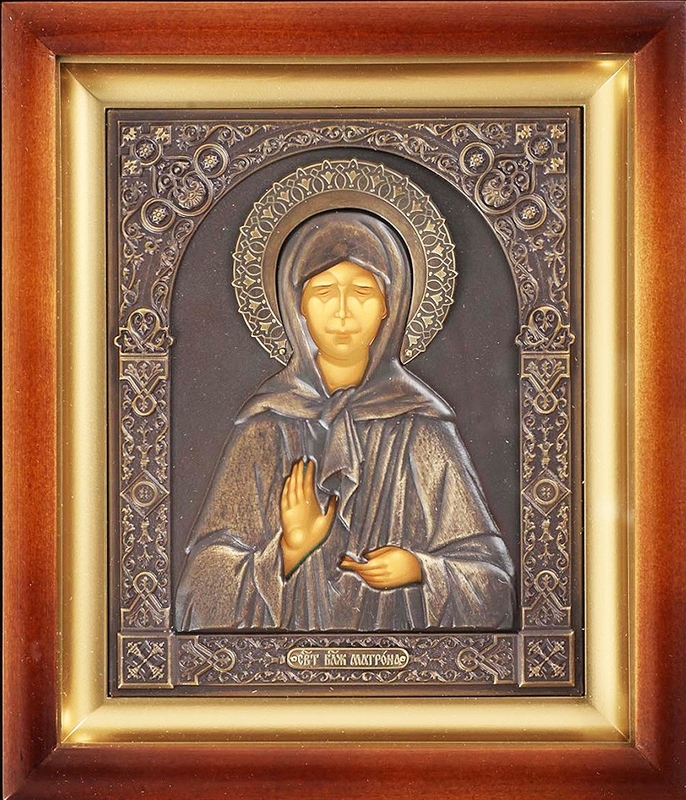 These matching religious icons are suitable for display in homes, offices and churches. They are also perfect for the purpose of gifting. Preserving traditions, whether it relates to worship or liturgical arts, is an important aspect of Orthodox Christian way of life. 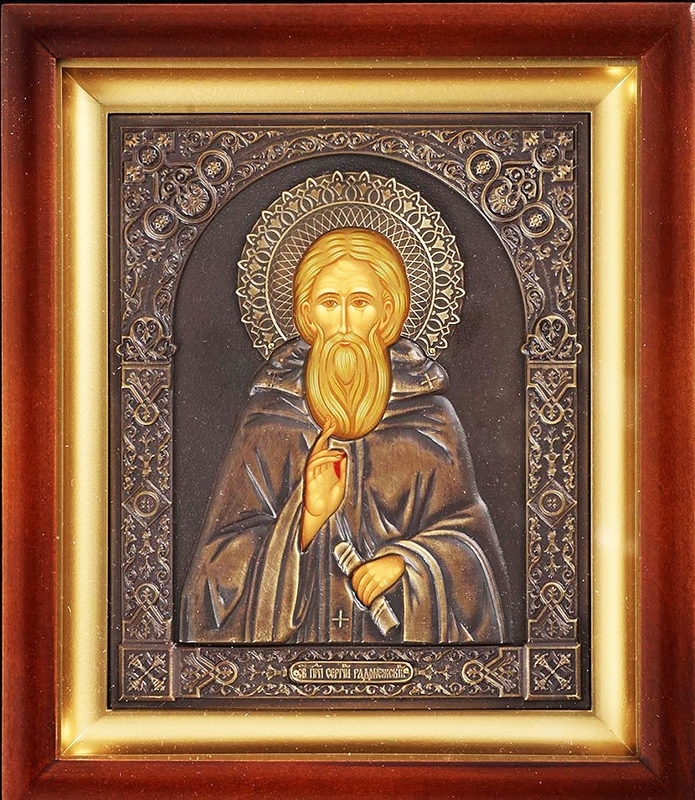 Partner Istok Church Supplies and make the best possible Orthodox religious icon investment!